Klip Gallery: Google AdWords – How can we help you today? 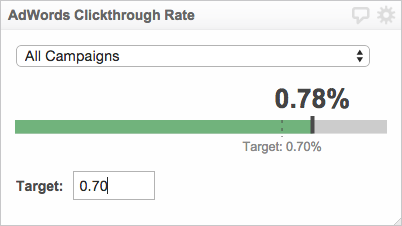 Compare your clickthrough rate to typed-in targets, or delete targets to compare to the previous period. 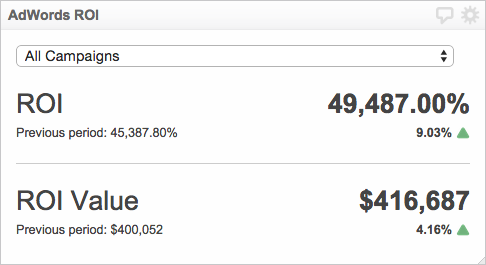 Compare your cost-per-click to typed-in targets, or delete targets to compare to the previous period. 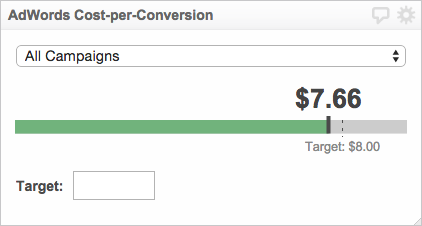 Compare your cost-per-conversion to typed-in targets, or delete targets to compare to the previous period. 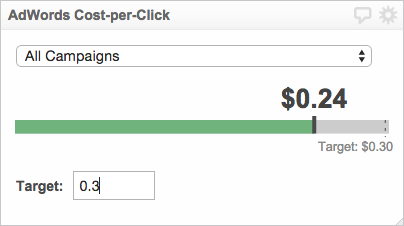 Select a Google AdWords Klip from the Gallery. 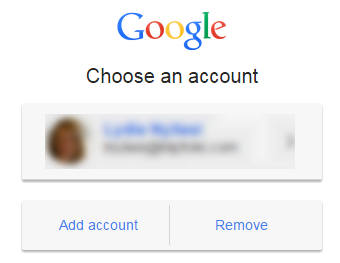 Choose the Google account that you use Google AdWords with. To create a new OAuth token, permit Google AdWords to connect with Klipfolio by selecting Accept. Note: OAuth Tokens a way to connect to third party web sites without compromising the privacy of your access credentials. Select your Google AdWords account from the drop-down list.